Canadians will now have full access to something they’ve never had before. Well, other than recreational marijuana. As of Tuesday, Volvo’s subscription ownership service, Care by Volvo, will now be available to Canadians—with a couple caveats. The service allows Canadians use of a new Volvo vehicle for two years and up to 15,000 miles per year at a flat monthly fee that varies by model. The subscription fee includes scheduled maintenance, wear-and-tear protection, a 24-hour concierge service, and even a set of winter tires. However, vehicle insurance isn’t included in the deal like it is for U.S. customers, according to Automotive News, which is part of the reason the launch was delayed in Canada. Instead of offering varying monthly prices across the country, Volvo decided to keep the fees the same and let subscribers choose their own insurance plan. Just like the U.S. version, Canadian subscribers can reserve a vehicle through an app and pick it up at any Volvo dealership. Delivery is not yet available in Canada. Users also have the ability to swap out their current Volvo for a new one at the halfway point of the contract. 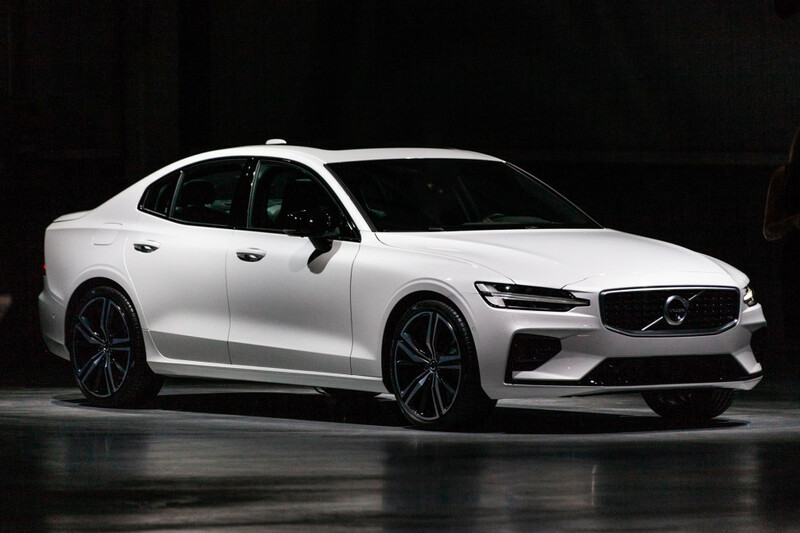 As for the vehicles available, subscribers will have a choice of the new S60 sedan or V60 wagon, both in either Momentum or R-Design trims and available in a full range of exterior colors and two interior choices for Momentum versions. There are no options available, but Volvo is confident each car is equipped with the most popular options. Both Momentum models will cost $949 (Canadian dollars) per month and the R-Design trim will set you back $1,049, and deliveries will begin in January. 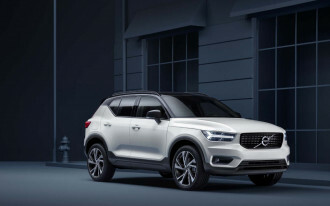 Other models will become available later just like in the U.S. program, which began with the XC40 SUV, and Volvo believes this program will benefit both dealers and consumers.